Home » » What are the 7 warning signs of dengue fever? Where are you leaving? Are you leaving in tropical areas? If yes, then there are pandemic diseases prevailing in your area like dengue, Malaria, Chikungunya, etc. Here in this post, we would talk about dengue only. Do you know about dengue and how it is spreading? What are the symptoms & 7 warning signs of dengue fever? 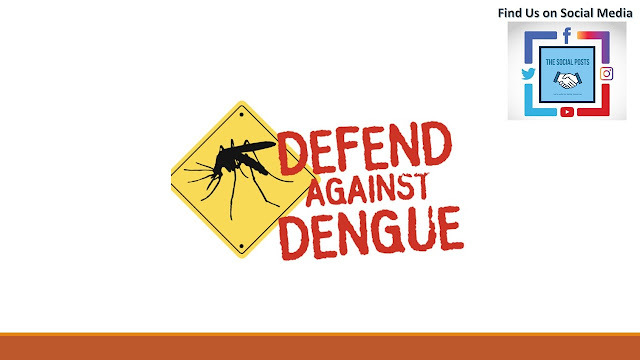 What are the causes & precautions that must be followed to overcome the dengue? To get the answer to all your queries, read this post and hopefully, you will get the answer of all the questions you are looking for. Don’t forget to share this post with other persons as it may help them as well. So, let us start our discussion. The number of persons suffering from dengue fever is continuously increasing throughout the country. Dengue Fever is caused by a virus carried by the mosquitoes & this virus is spread by the Aedes Aegypti (Name of the mosquito). Dengue fever is also called break-bone fever as persons suffering from dengue fever feels severe pain in their body. This disease does not spread directly from one person to another. 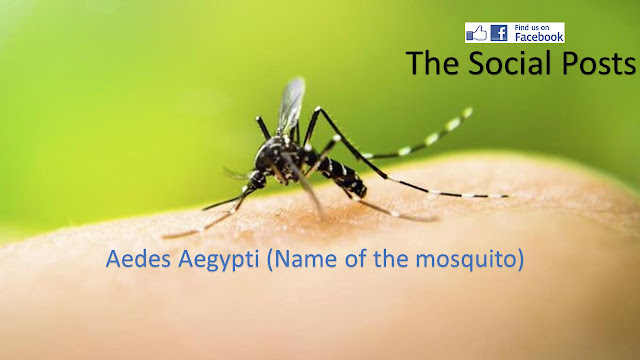 It happens in the circumstances only when a mosquito bites a person infected with dengue virus, and then that virus enters into the mosquito. When this infected mosquito bites another person, the virus enters into that person and thereafter that person suffers from dengue virus. It occurs by any one of the four-virus spread by the mosquitoes. What is the first sign of Dengue Fever? 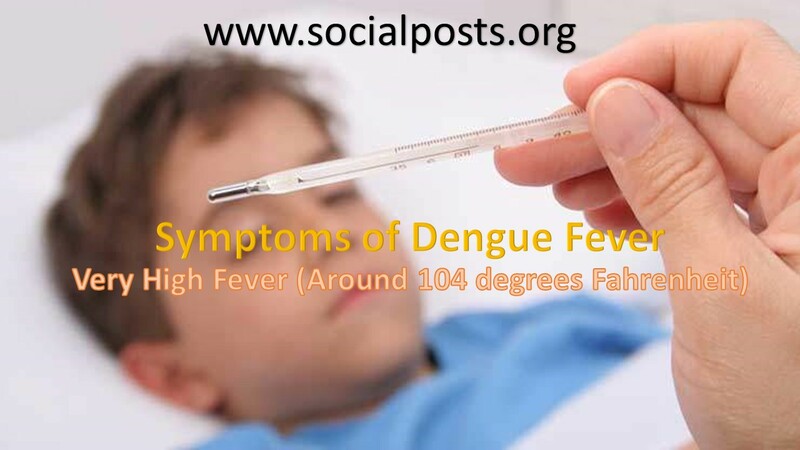 The dengue fever causes a high fever (i.e. 104 degrees Fahrenheit) and followed by several other signs of a dengue-like headache, body pain, bone & joint pain, vomiting, rashes, etc. 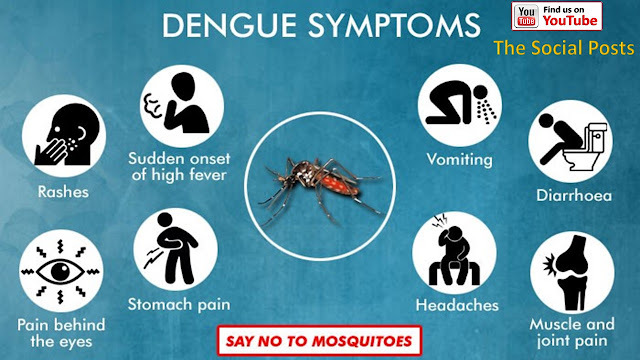 These are 7 warning signs of dengue fever & most patients recover from dengue virus within a week but sometimes it becomes worse and causes severe dengue fever. The risk of severe dengue fever (dengue hemorrhagic fever) would be high if you are infected from the dengue second, third or fourth time. Point to note that if you suffer from dengue and thereafter recover, then you will have the immunity to the virus that infected you but as we described above that there are four types of dengue virus so you can be infected by the remaining three types of virus. These mosquitoes are very dangerous and it resides either near to the human residence or the dark places. The female mosquitoes put their eggs in the water containers in and around the homes and these eggs become adult in a period of 10 days. To stop the production of these mosquitoes, it is advisable to discard all the containers in which water collects or drain out the water from the buckets or any other containers when not in use. This type of mosquito has a unique white spotted body and legs and is easy to recognize even by laymen. It breeds in clean water and has a flight range of only 100-200 meters. The mosquito gets the dengue virus after biting a human being infected with dengue virus. • A very sharp drop in the platelets. Platelets are cells in the blood that help to stop bleeding. • A severe Headache & Vomiting. • Rashes all over the body. • Mild bleeding from the nose or gums and pain behind the eyes. 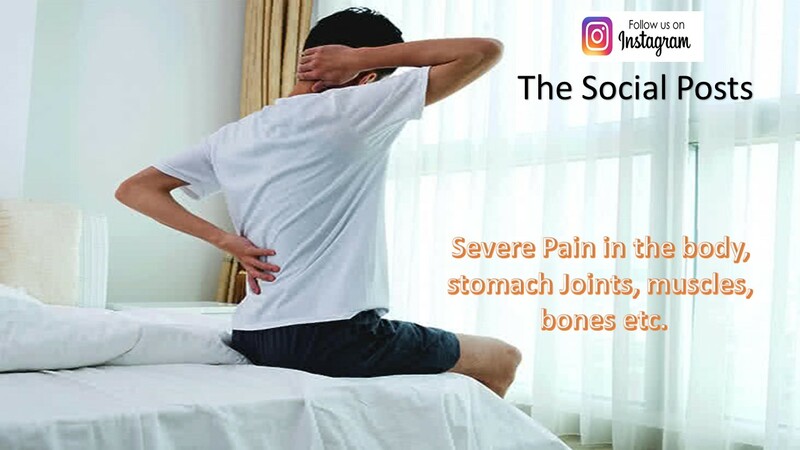 • Severe Pain in the body, stomach Joints, muscles, bones, etc. • Rapid breathing & fatigue. How Can we Stop Dengue virus from Spreading from one person to other? Dengue is not transferring from one person to another person. The only thing that needs to be considered is that if a person is suffering from dengue then it is advisable to that person to take all the precautions to save himself from the bite of mosquitoes like wear full sleeve clothes and sleep in the nets only. What is the best treatment of Dengue Fever? There is no specific treatment for dengue and trial are still going on to find out the vaccination but it is yet to find out the best medicine to solve this problem. Mild cases are managed with the plenty of fluids and rest and special medical attention required in the severe cases. There are some desi treatments like drink goat milk, take papaya leaves, basil leaves & orange juice. What are the preventive measures of Dengue? 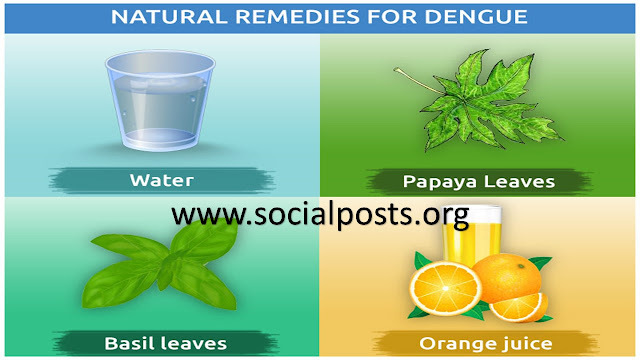 These tips are useful in protecting you from the dengue. Prevention is better than cure and if you take the precautions, you can reduce the chances of occurrences of dengue. 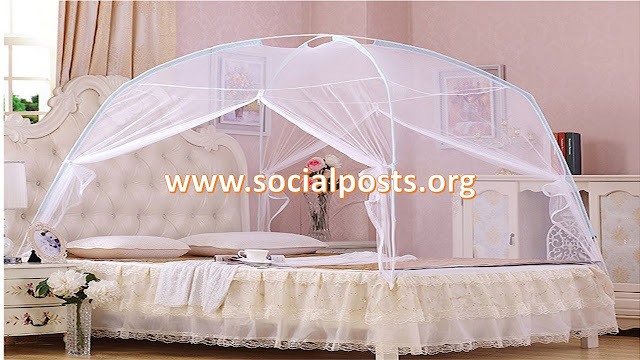 • Sleep in the nets and if possible, stay inside the nets especially from dawn to dusk. These mosquitoes are very active in this period. • Wear the full sleeves shirt, paints, shocks, shoes, etc. • Eliminate the habitats where these mosquitoes put their eggs. It is highly advisable to empty and clean the containers carrying water. • Put insect repellent cream to uncover body. Thanks for reading our post on symptoms & 7 warning signs of Dengue fever. I hope, this post is very useful and don’t forget to share this post to others. If you have a suggestion related to this post or our website, write to us @sk.vivek1990@gmail.com. Thanks for your comment.keep supporting us. I had suffered from dengue last year. thank you for informing that there are still 3 chances of dengue in lifetime.